Luke Coleman led by example as his double helped his Erith and Belvedere side to a comfortable 4-1 win over FC Elmstead. Barely a minute was on the clock when he ran on to a through ball and kept his composure to beat the goalkeeper and make it 1-0. Ten minutes later the teams were level. 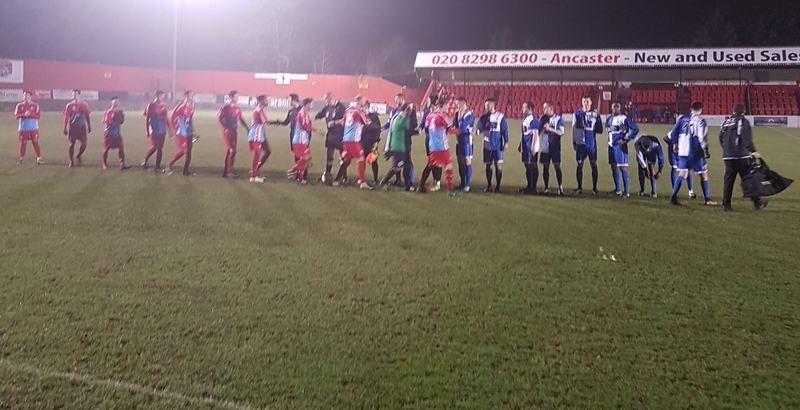 The referee made a few strange decisions in this game, the first being the awarding of a soft penalty to Elmstead after a suggested push in the box. Jordan Samuel stepped up and scored and the game was level again. The rest of the first half was fairly even and uneventful. Samuel had a few long distance efforts go wide of the target and at the other end both Desanges and Coleman both went close. As the second half progressed the home side took control of the game with Joe Matthews dominant in his holding midfield role. The full-backs for Erith were getting further up the pitch and you felt that if one side would win it would be home side. 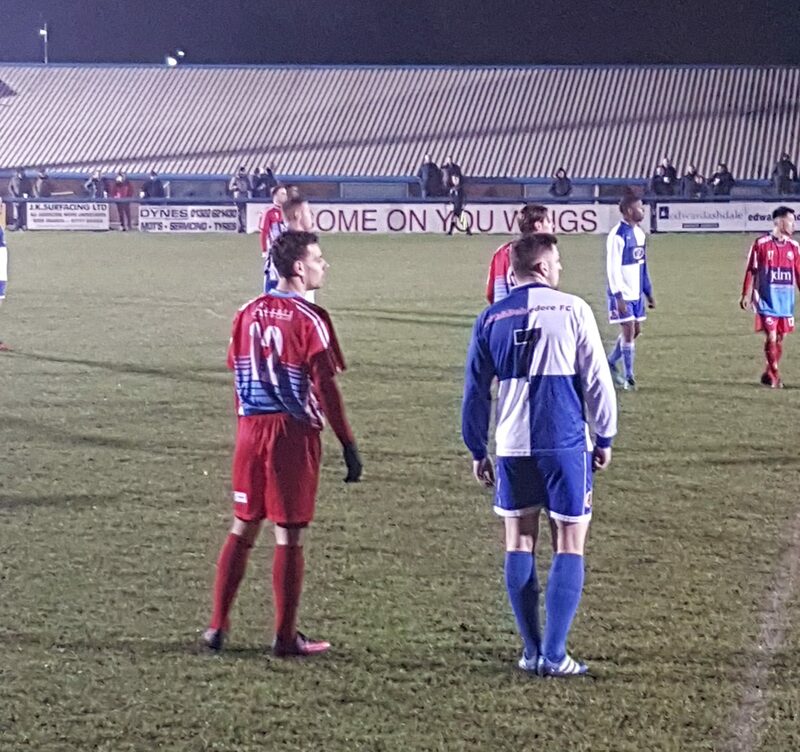 With 15 to go both benches made multiple substitutions which brought changes of formation and it was Erith that were to benefit from these. On 77 minutes a deep cross from the left was knocked down to Coleman, he turned, shot and scored. 2-1 to The Deres. The game was over as a contest on 87 when the Elmstead Keeper fumbled a low cross leaving Arlie Desanges the simple task of tapping home. There was time left for the referee to over-react to a decision of his being questioned and sent an Elmstead coach back to the changing rooms. With the last kick of the game Chris Mirlees scored following a short corner that Elmstead were just too tired to defend. A good result for Erith that moves them up into 8th and with a few games in hand on those above them. After the game, Manager Luke Coleman and Coach Jamie Leggett both remain confident with what can be achieved this season pointing out the fact that the top teams all have to play each other so anything can happen.